Love — and cardamom, and passionfruit and tequila — is in the air for Valentine's Day weekend 2016 at Motor Supply Co. Bistro in Columbia, S.C.'s historic Vista district. 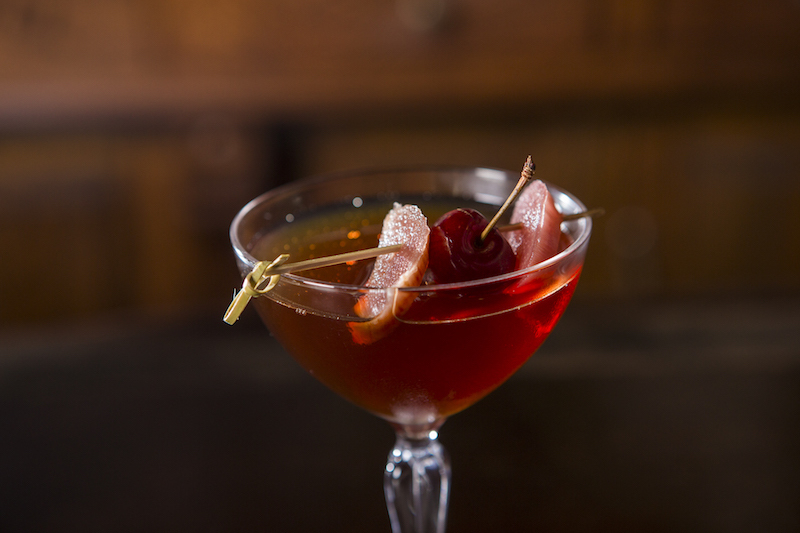 Head Barman Josh Streetman has prepared a beautiful array of cocktails to celebrate love — be it between friends, sweethearts or family. 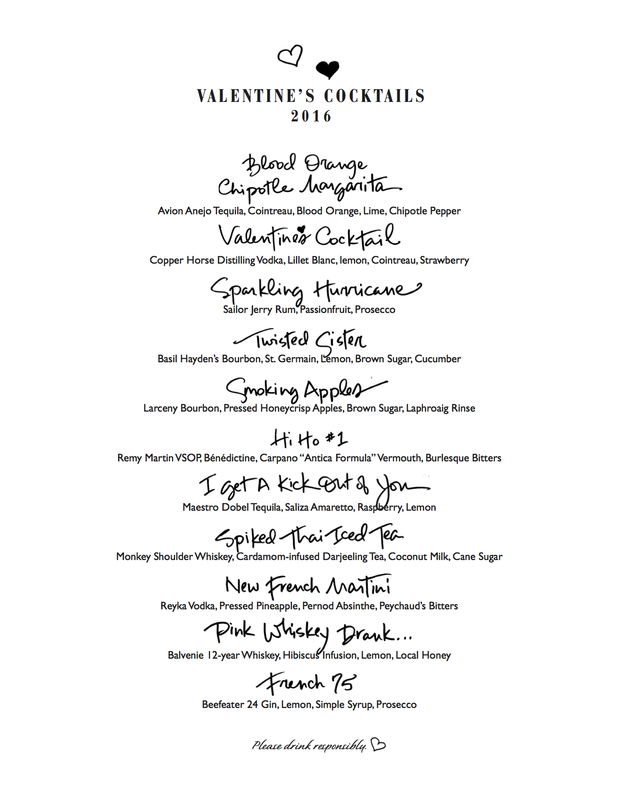 The special Valentine's Cocktail Menu is available Thursday, Feb. 11- Sunday, Feb. 14, 2016.